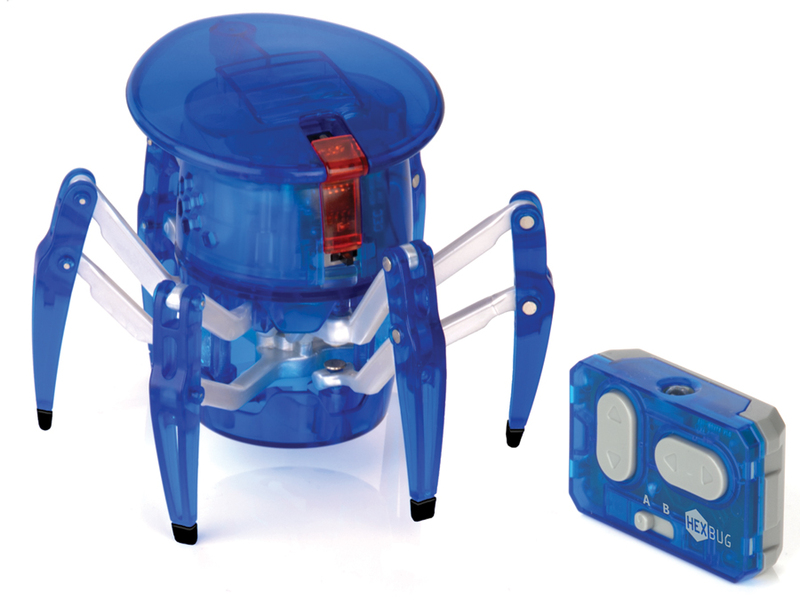 The Hexbug Spider moves in any direction and is remote control. 8cm black aluminium torch that projects the Batman logo. Comes with key ring attachment. Fold-able photo frame with 24 props. An ideal stocking filler or secret Santa gift!